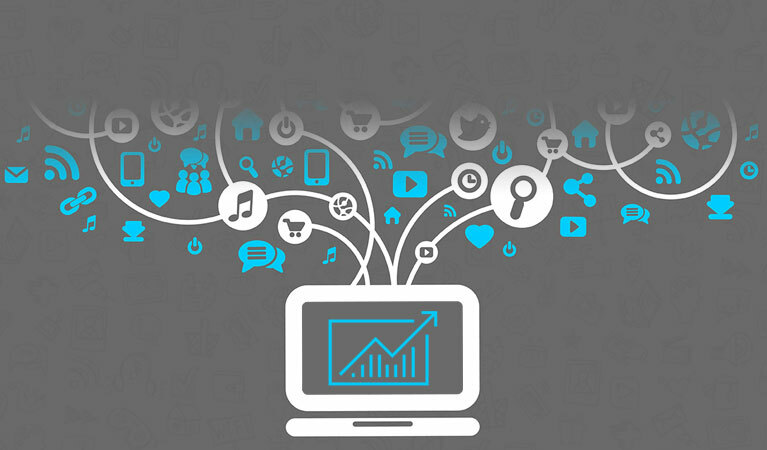 Your platform has 10 seconds to impress users. We make it happen in 7. Stand out from the rest. Let’s make the world talk about your brand. Livestrong connects visitors with health and fitness-related information. 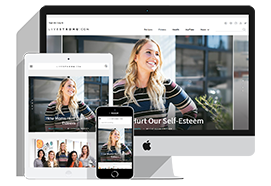 We were responsible for the complete development of this site with Email integration. Healthspan Research is a California-based company that produces and distributes dietary supplements. We developed the Shopify store for selling one of its products, Truniagen. 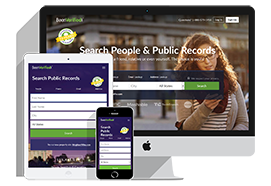 BeenVerified enables users to run background checks on people. 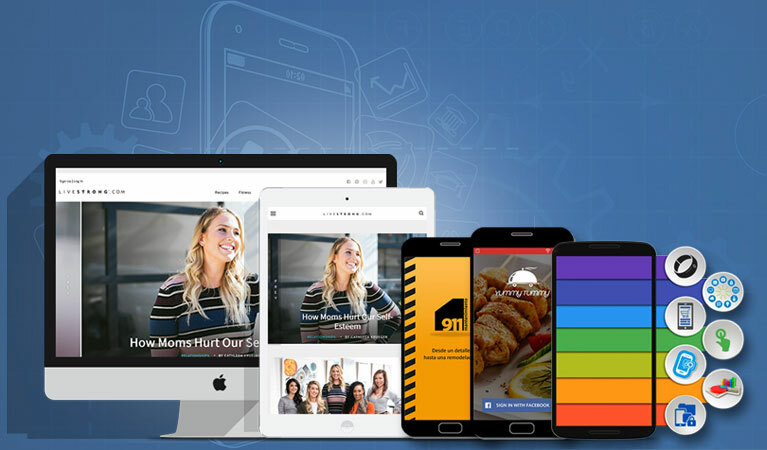 We were responsible for full-stack development of this website. We have provided similar services for PeopleLooker and KnowThyCustomer. 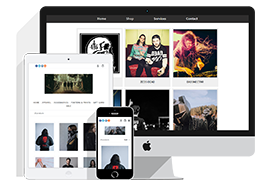 Kill The 8 provides merchandise solutions to artists and companies in the music industry which include housing their online stores. 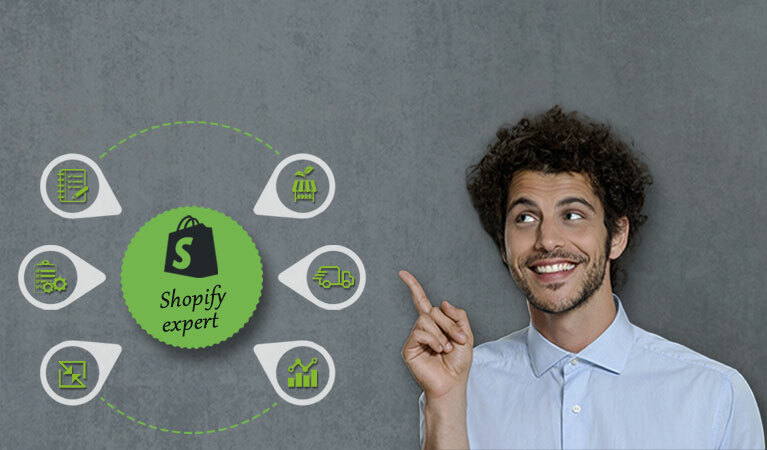 We assisted in the migration of its 200 online stores to Shopify while retaining each brand’s identity. The SpareHire platform connects employers with finance and consulting professionals. 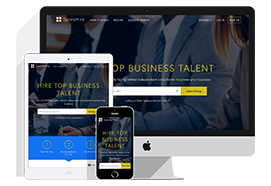 Employers can post a job requirement, search from SpareHire’s talent pool etc. 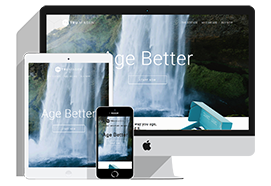 We were responsible for full-stack development of this website. 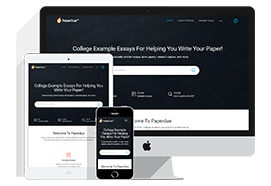 PaperDue provides researching and writing help to students. It functions like an e-commerce platform for searching and downloading assignment help. 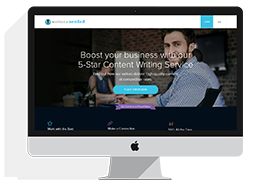 Its subscription model supports custom writing and editing services as well. Writers Needed is a USA-based company that provides custom content writing services adhering to the current SEO-standard. 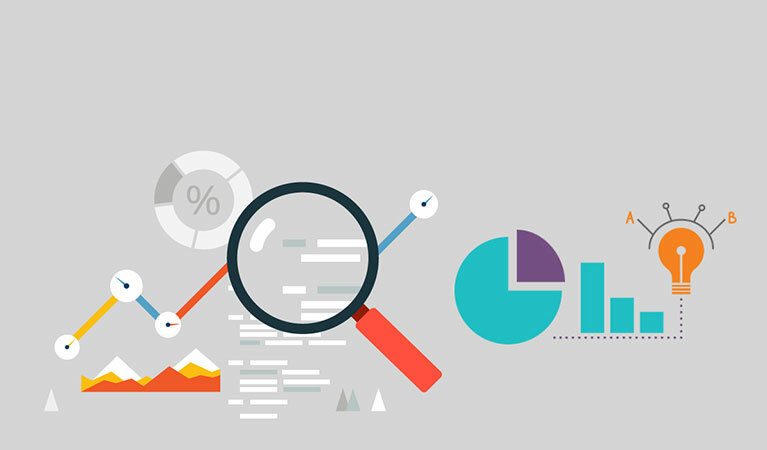 RedLemon generates high-quality leads through co-registrations,co-sponsoring, lifestyle surveys, microsites etc. 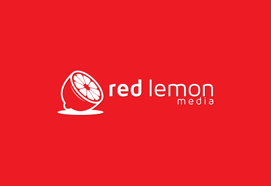 We developed a customizable software for Red Lemon that takes care of online marketing requirements. We meet expectations. And deadlines. I’ve worked with the principals of Codaemon for quite a while now. I think it says a lot about the quality and reliability of a company’s work when you bring them in over and over again over the course of many years. I’ve worked with a lot of different co. It was a pleasure to work with Codaemon web development team, who listened to what we wanted and provided excellent results. Codaemon Software helped us developing a portion of our web application. They have a strong Software Development process in place. We will definitely recommend Codaemon Softwares, if someone is trying to develop a complicated system. A very positive experience. I was very impressed with Codaemon Web Application Development team's professionalism and willingness to help understand our complicated project. Principals of Codaemon is helping us developing and maintaining all our web application from last 8 years. I would highly recommend Codaemon's web application development team for developing and managing very complicated systems. The Codaemon development team has demonstrated unparalleled client commitment in every single project they have delivered for Xypress. No matter how new and challenging it is - they never give up. Very well organized and executed. Overall the experience was positive with Codaemon Softwares that it was the project analysis session which gave me confidence that they have in-depth knowledge about my requirements. I would have no hesitation recommending Codaemon Softwares Pvt Ltd, and in fact I will make sure I do. Codaemon team exceeded expectations. © 2019 Codaemon LLC. All Rights Reserved.